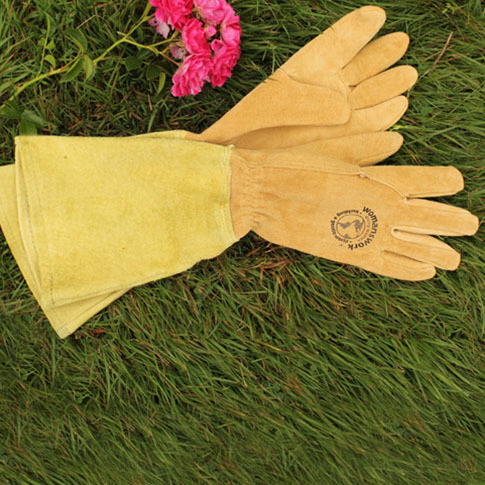 The Womanswork Story: Thirty-Three years ago we introduced the first work glove on the market designed to fit a woman’s hands (not downsized from a man’s glove!) 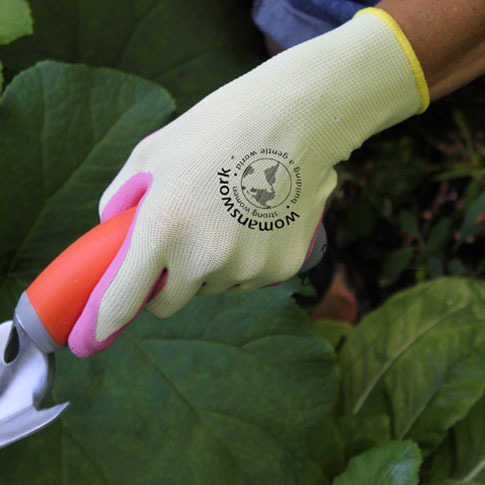 Since then we have been setting the standard for garden and work gloves for women. Today our gloves and other products are used everywhere around the world where women are making a difference. Write and tell us your story. 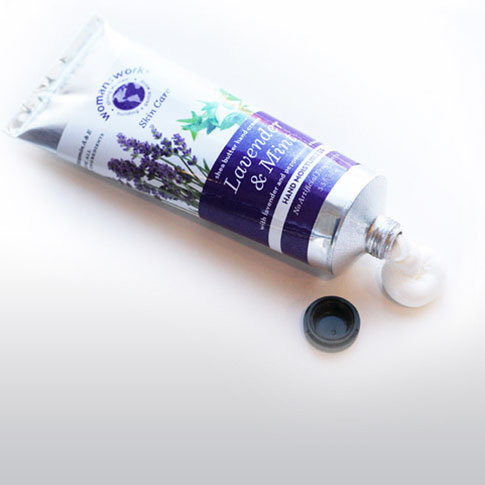 Most of the products on our website were designed exclusively for us by the women designers at Womanswork. 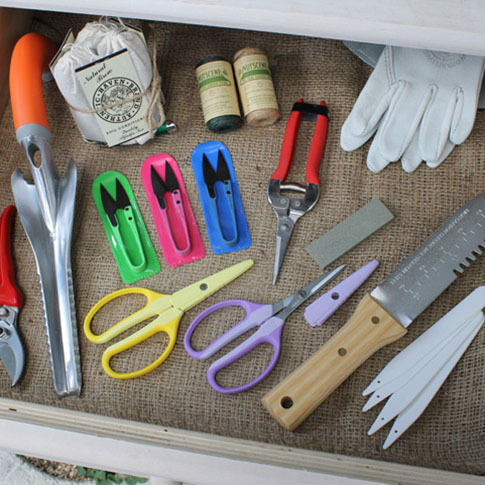 Every product has been tested in our own gardens or workplace, so it has our personal stamp of approval. Shortly after the company was founded our logo came into being, inspired by our customers! 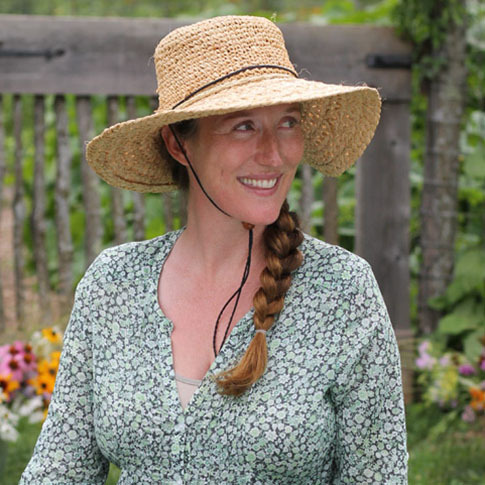 We were receiving letters from women who depend on their gloves as farmers, firefighters, horse women, beekeepers, globe trotting volunteers and ... gardeners! One customer wrote "in Paraguay I helped build 3 houses for Habitat for Humanity and my Womanswork gloves were a life and hand saver". 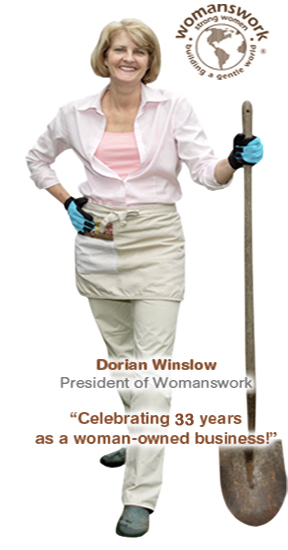 At Womanswork we've been studying women's hands for more than 30 years. 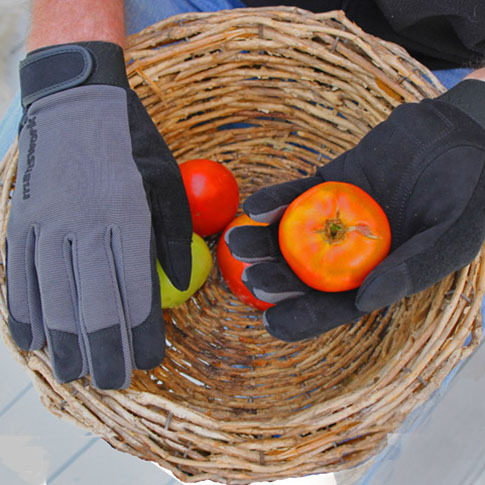 Our garden and work gloves are designed to be the best fitting, most comfortable, protective and, yes, stylish gloves on the market. We're passionate about it! 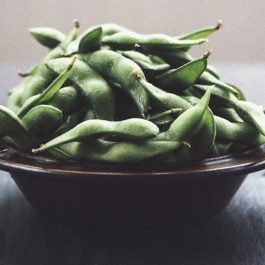 We asked Wendy Kiang-Spray, accomplished gardener and cook, to share with our readers some of her wisdom about growing and cooking Asian vegetables. We are also giving away a copy of her book, "The Chinese Kitchen Garden," in which she introduces growing techniques and family recipes inspired by her parents and grandparents.